I recently wrote a story for a local newspaper about three area businesses that are celebrating milestone anniversaries — 50, 75 and 95 years in operation. They are three very different business enterprises, offering three very different types of products and services. Yet, as different as they may be their secret to success is very much the same – know your customers and give them what they want and need. 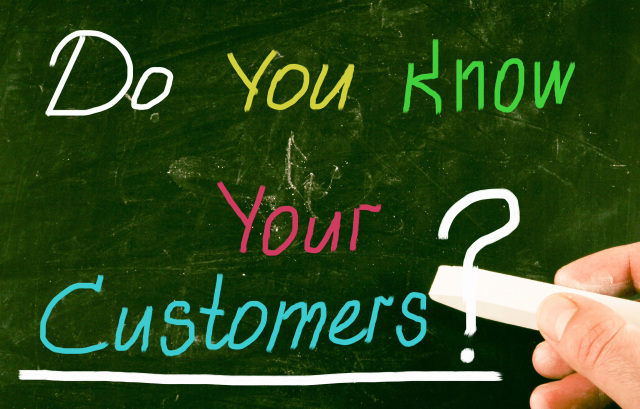 If a Ten Commandments of Marketing existed, “Know thy Customer” would certainly top the list. To most business owners this probably seems pretty basic. After all, we all know our customers, right? Not so fast. Its a world of social media marketing,and you are unable to grow in twitter ,just because of low number of followers. Not to worry,here are some facts and figures which will mesmerize you in growing your network. 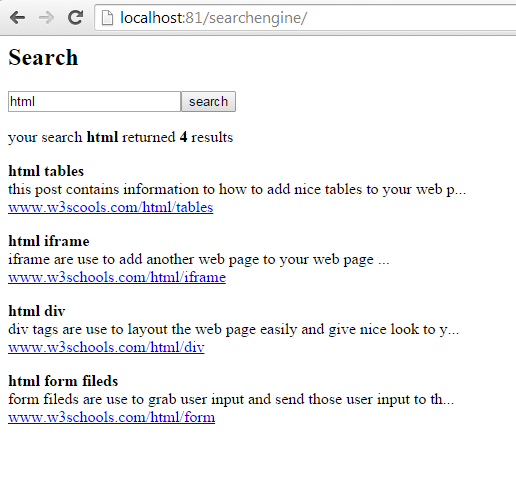 In this post i will show you how to create google like search engine using php. 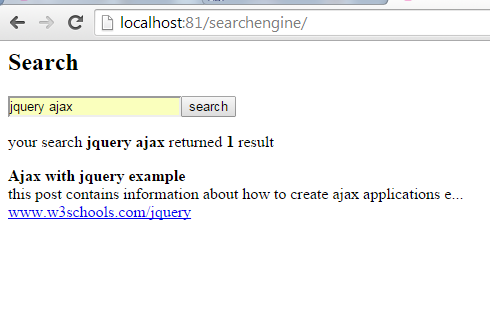 this is not a normal search box that seen in many web sites. the difference is in normal search boxes we cannot search for multiple search terms. but in this search engine we can add many search times and match the search results with those search terms much like google search engine. 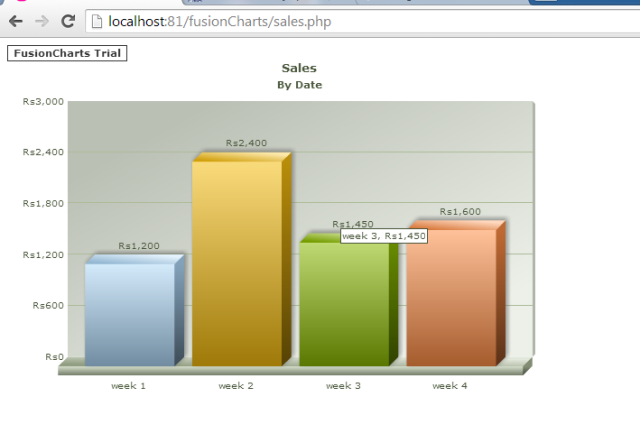 fusioncharts.js file from the download to view chart. 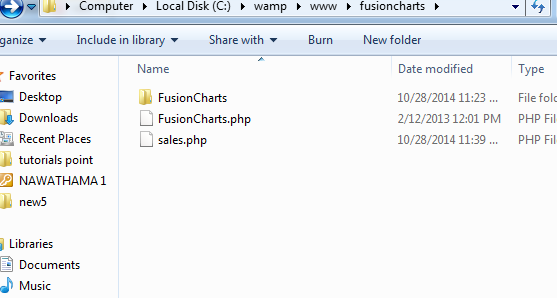 and also we have to give location to the flash chart file which include in the download. In this post, I present a simple way to check for things on the server before allowing a plugin to be activated. The users are pesky. They try to do things that the programmer cannot foresee. They happily install plugins without reading the readme files or the instructions. Then they complain, they downvote, they critizice. If only there was a way to check for these things: is the user running the plugin under the correct WordPress version, or if the necessary dependendencies are installed, or if PHP was compiled with such-and-such extensions. Then we’d let the user know about all this at the plugin activation time. What if this ability was coded as an easy-to-add drop-in class, instead of bloating existing plugin code? I couldn’t find it, so I made it, and now I’m sharing it with you.